Have you ever experienced a season of change, maybe a life-change, and felt the urge to make changes in your business? Or, have you experienced changes in your business and felt the urge to make changes in your life? Maybe you suddenly realize that things in your life or business are going in a different direction than you had planned and you realize you need to make some changes? 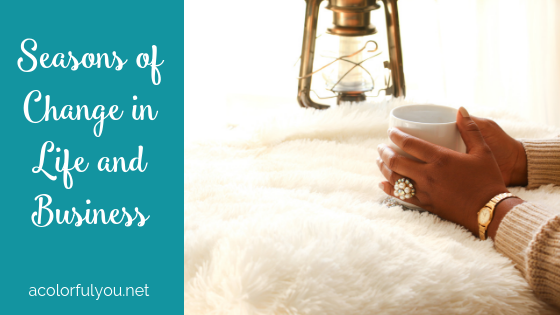 We all have seasons of change at some point in our life or business, and that’s where I’ve been at lately. It’s not unusual for women who own their own businesses to find that their life experiences affect the way they do business. Changes in their interests over time can affect their business. For me, the life change was getting pregnant with my first child. (Oh, and it’s a girl, by the way!) And as I am journeying through this pregnancy and change in my life, I’m realizing that my business is going to shift a bit as well. But, before I get into that, I want to tell you a little about myself. My business experience started in 2015 with my very first direct sales business. I attended a Norwex party online and fell in love with their cleaning products. It has done wonders for my husband’s allergies and our health in general and I knew that I wanted to promote the product, so I joined and started working the business alongside my teaching job. 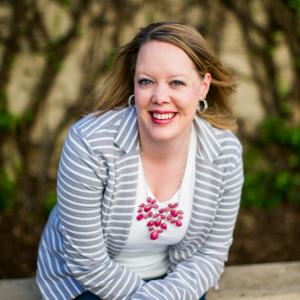 While I still love and use and occasionally promote (but not as actively) Norwex, in 2017 my business transitioned into creating websites for women in direct sales. I had created a website for myself, mostly by figuring it out on my own, and realized I really enjoyed it and it was something I could help other women like me with. 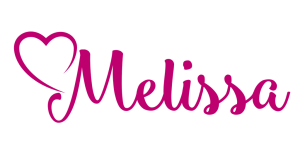 I started Melissa Mackey Brand Co and used that platform to share about web design, branding, direct sales tips, etc. Then later that year, I was introduced to Color Street. Several of my friends had signed up with this brand new dry nail polish company right when (and some even before) it launched. I was excited to try the product and loved it, but wasn’t interested in the business opportunity at the time. Last July (2017) I agreed to host a party as I loved the product, but said “no” to the opportunity. I said “no” several times after that, but finally in September, I realized that I was wearing and promoting the product and could be earning commission and free product! So, I signed up, thinking I would do this business “on the side.” Ha! Anyone who knows me very well knows that I can’t do something like a business half way or “on the side.” If I’m in, I’m all in. So I went all in with Color Street. But because of this, I knew that I wasn’t going to be able to keep up with the web design business. While it is possible to run two businesses at once, I knew that it wasn’t for me. I needed to focus on one at a time, especially as I was still teaching full time at this point! So I once again made a transition in my business. And now to where I’m at now. This current blog space started with content from my previous website – my direct sales web design business. Now you’re going to see a bit more variety in the content on this website. Since I am expecting my first child, I am making yet another transition. A Colorful You will become more like a lifestyle blog. The existing content on direct sales and business topics will be joined by blog posts on topics like pregnancy, parenting, and a variety of topics on working from home (like getting started, working at home with children, staying motivated, taking care of yourself when you’re busy, and keeping all the balls in the air as a working mom, for example). I’ll have some content related to direct sales and marketing, but that will not be the entire focus of my content. My hope is that this space will become a well-rounded, informative and entertaining blog, for moms, soon-to-be moms, and those who work from home, whether they have children or not, to learn and see that they’re not alone in the things they experience and the struggles they deal with. 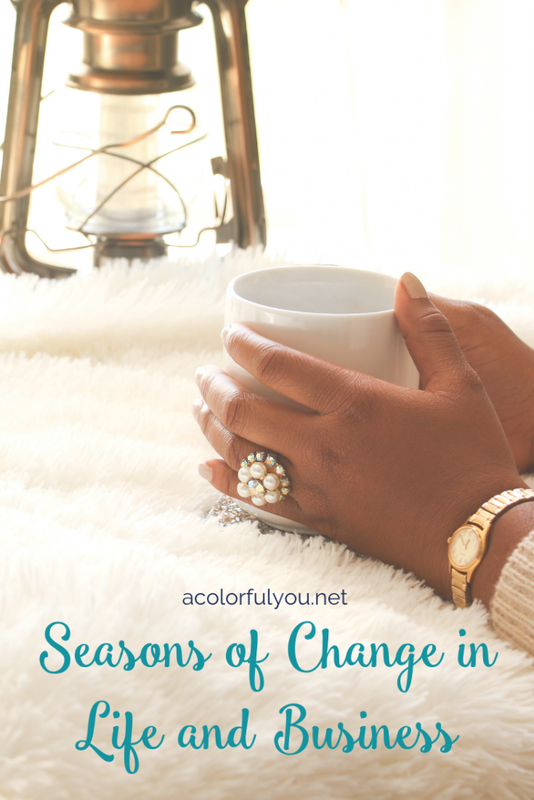 Have you ever dealt with seasons of change? What kind of changes did you make in your life or business? Leave me a comment and tell me about it!